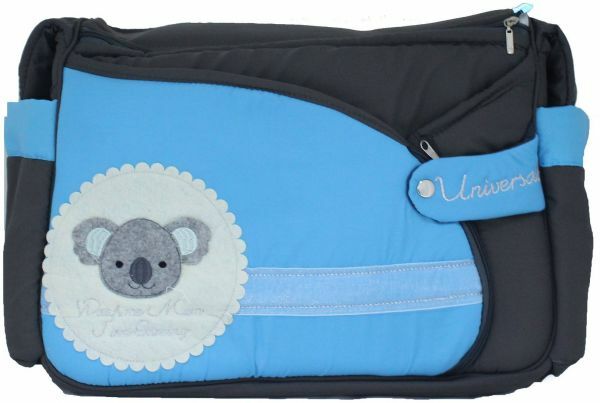 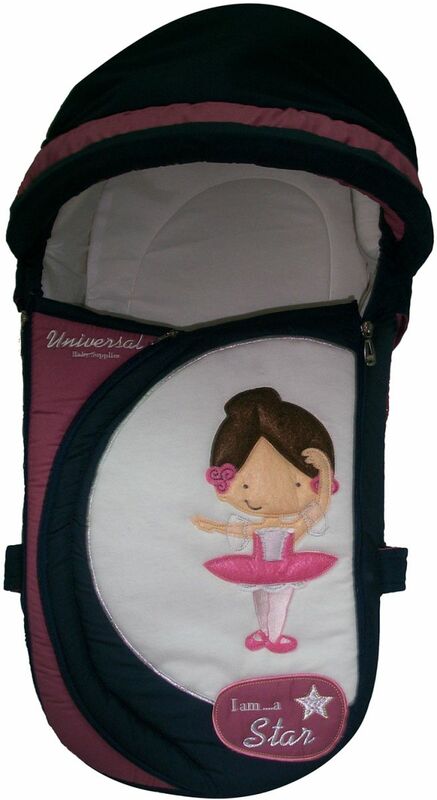 This amazing 3-1 Baby Bag Navy is a nappy bag, carrycot as well as a changing station all in one! 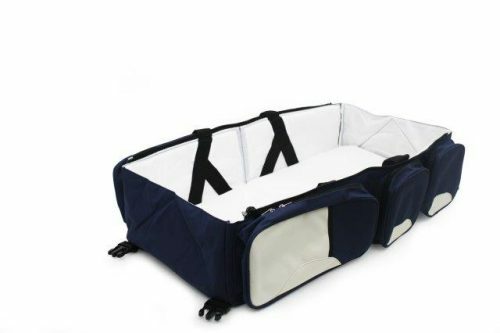 3-1 Baby Bag Navy is easy to carry and combines a traditional diaper bag with a portable carrycot and change table! 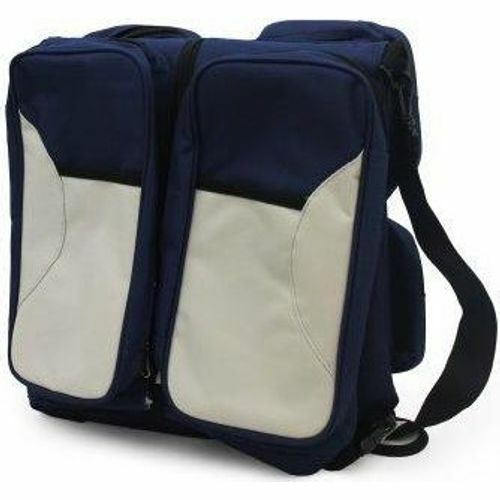 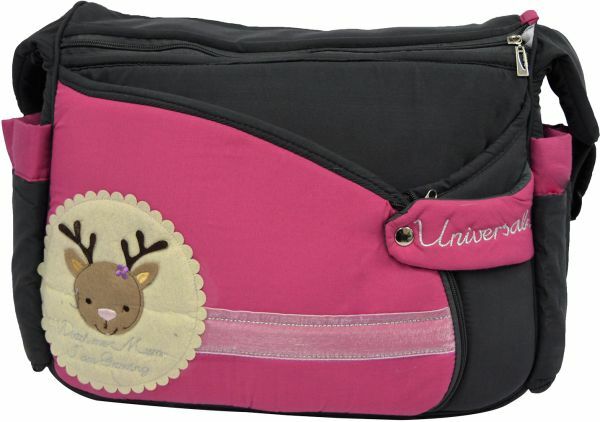 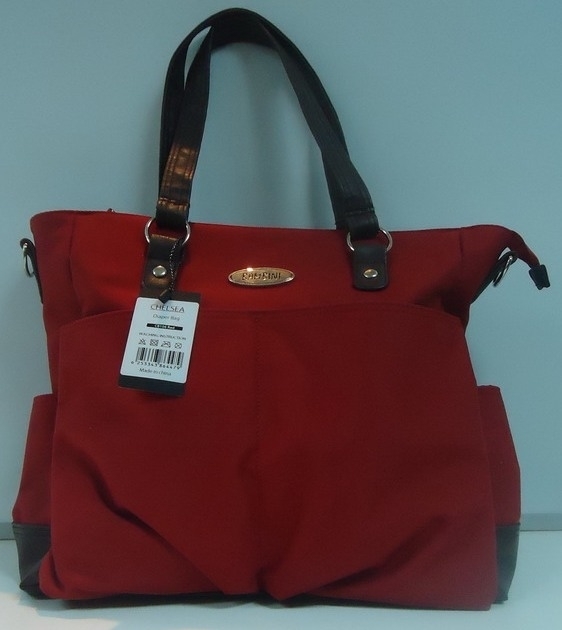 With loads of storage space, this bag allows you to bring along lots of baby as well as mom’s supplies. 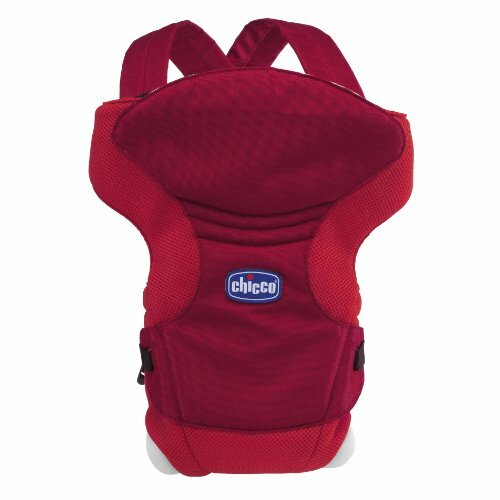 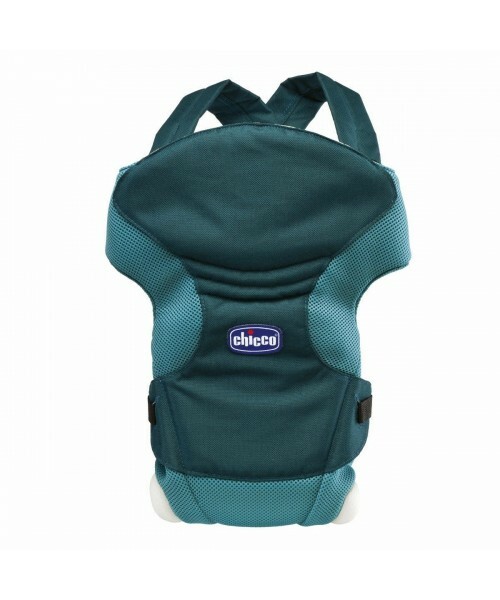 It includes 5 zipper compartments for storing diapers, wipes and other baby necessities as well as 2 insulated bottle warmers. 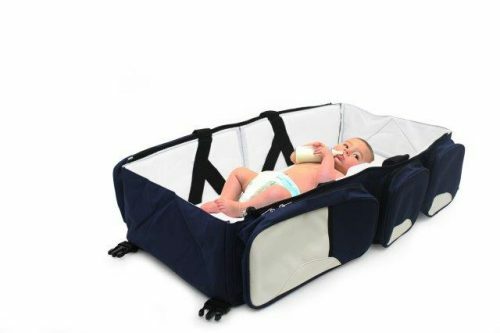 Change into the carrycot within seconds, just release the 2 clips and the carrycot opens making diaper changing easy where-ever you are. 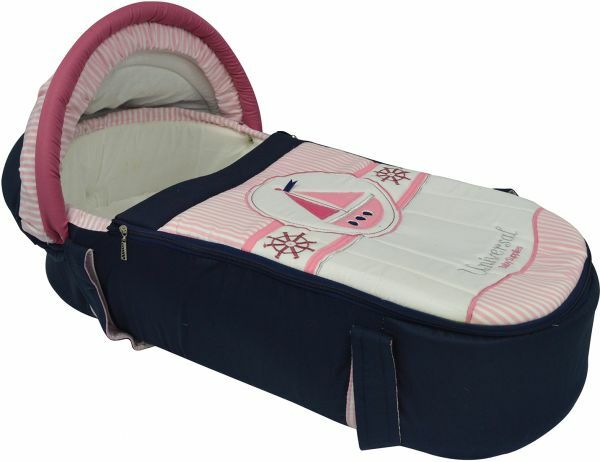 The waterproof mattress is easy to clean. 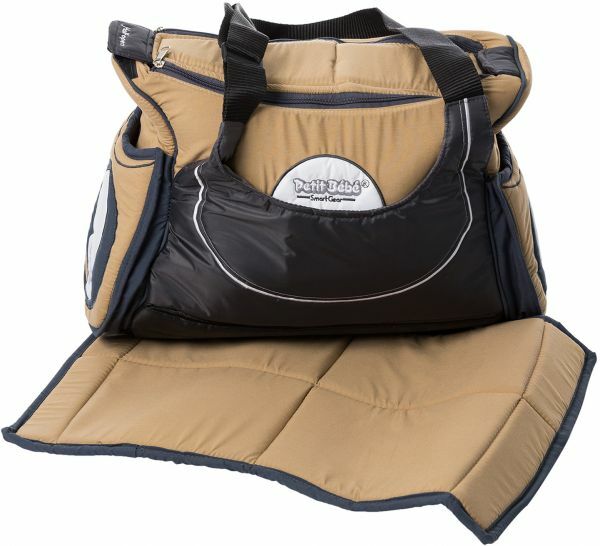 Simply wipe down and you ready to go! 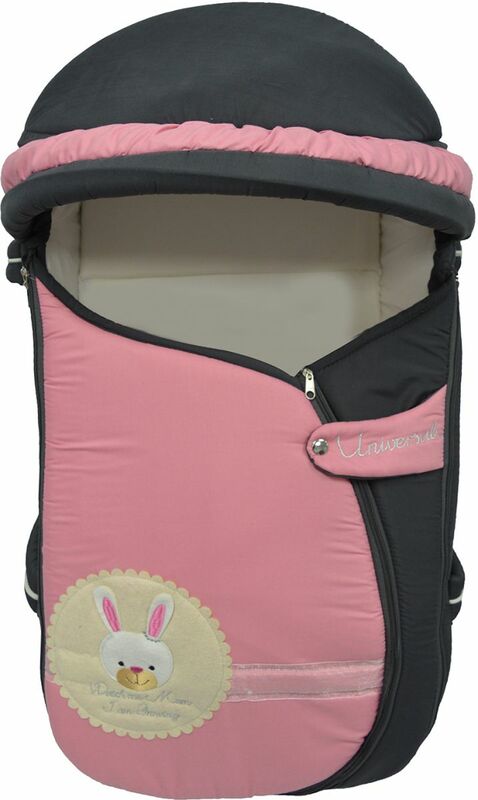 Made from high quality materials and therefore has a sturdy construction with thin mattress base, so baby can have a comfortable sleep! 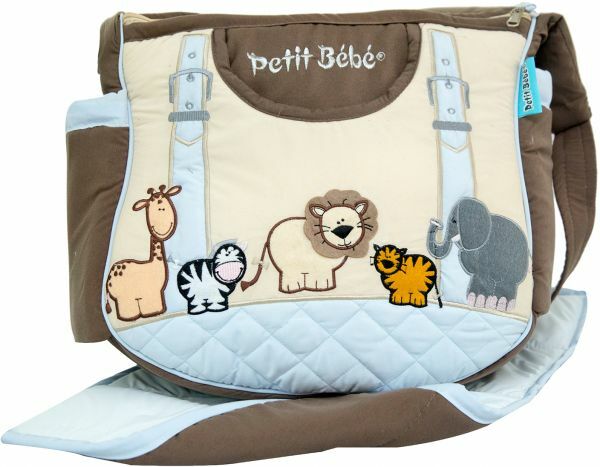 A great gift for a baby shower!